Nerd nation listen up! The ‘Pink Clouds’ EP is finally here in all its glory. 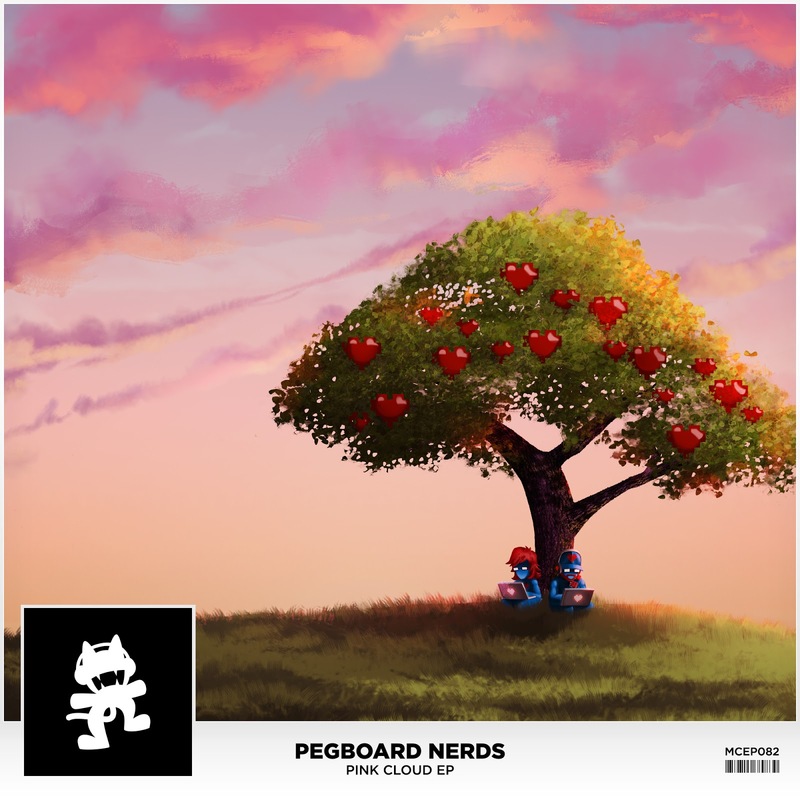 After the successful release of three of its singles, Pegboard Nerds deliver the full EP with all of the profits going to the charity F*** Cancer for the fight against breast cancer. This is truly fitting as October is breast cancer awareness month and the Nerds have given fans something truly spectacular to listen to and support for a great cause. You can buy the EP on the Nerds website, pegboardnerds.com. With the final two tracks of the album released, ‘Downhearted’ and ‘End is Near’, Pegboard Nerds are showing fans that their music continues to impress along with a few new sounds up their sleeves. Finally, the music video of the title track ‘Pink Cloud’ tells the story of these hero characters literally fighting breast cancer with hints that the animation is only the precursor for a possible new video game. We cannot wait to see where this goes as Pegboard Nerds continue to innovate and expand Nerd Nation. Check out the full EP below, but make sure you buy this one as all of the proceeds go to a great charity and a great cause!